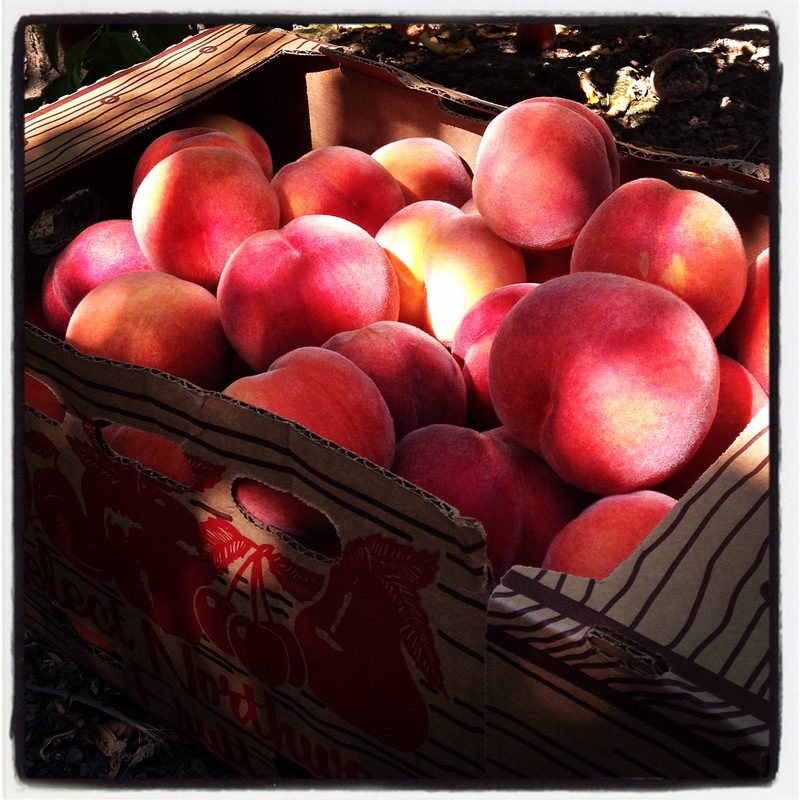 Suncrest peaches have a hint of flowers mixed with luscious peach juiciness. Smoky bourbon and a tiny bit of autumn spices are added to the Suncrest peaches. 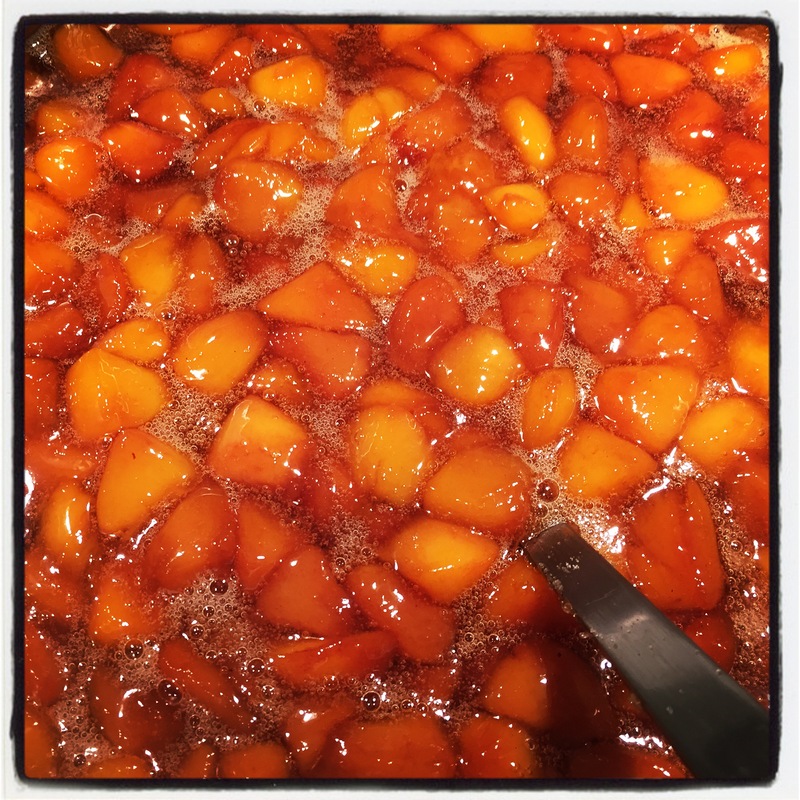 A spoon or two of dark molasses along with both organic cane and Demerara (coarse brown) sugar finished the recipe for a resulting sweet and smoky, golden Peach Bourbon Jam.